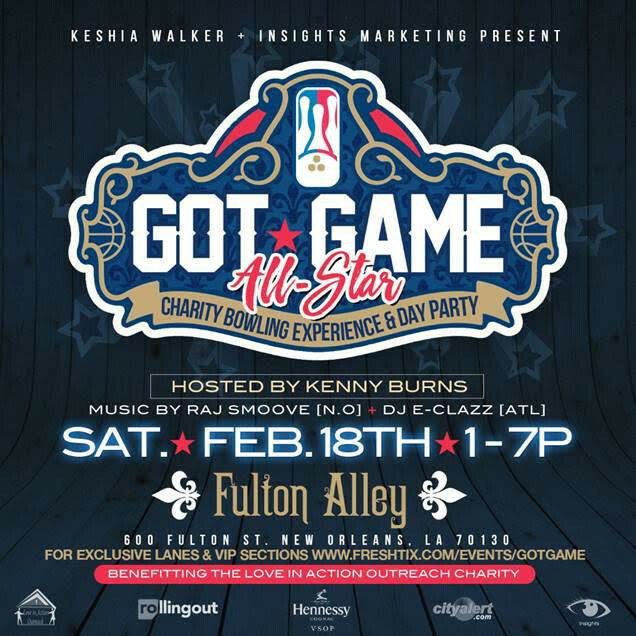 (BPRW) GOT GAME: All Star Charity Bowling Experience | Press releases | Black PR Wire, Inc.
(Black PR Wire) NEW ORLEANS, LA -- Keshia Walker + Insights Marketing present Got Game: All Start Charity and Day Experience. 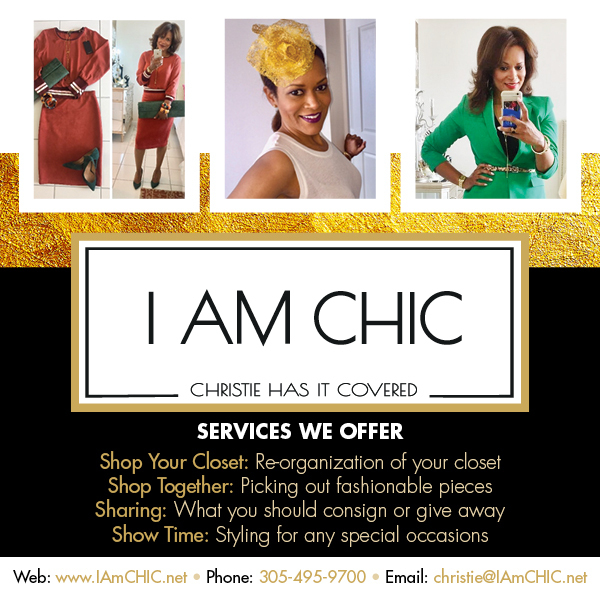 The event, sponsored by RollingOut + Hennessy VSOP + CityAlert.com, is set for Saturday, February 18, 2017, from 1 - 7 p.m.
Come join in the fun and festivities for a great cause. It takes place at the Fulton Alley, located at 600 Fulton Street in New Orleans, LA 70130.